Based on past experiences, Rheem Thermal understands that there’s no one-size-fits-all pool heating solution. While one customer may be better off with a gas pool heater, another would benefit from using an electric heat pump. Determining which type of heater is most appropriate for your project is just the tip of the iceberg. That’s why our personnel do everything they can to understand the ins and outs of your endeavour, helping you choose the correct pool heater model and size. Before worrying about a particular size or custom configuration, Rheem sits down with you to determine whether the parameters of your project require an electric heat pump or gas heater. Reaching a decision partly comes down to outlining the fundamental differences between them. 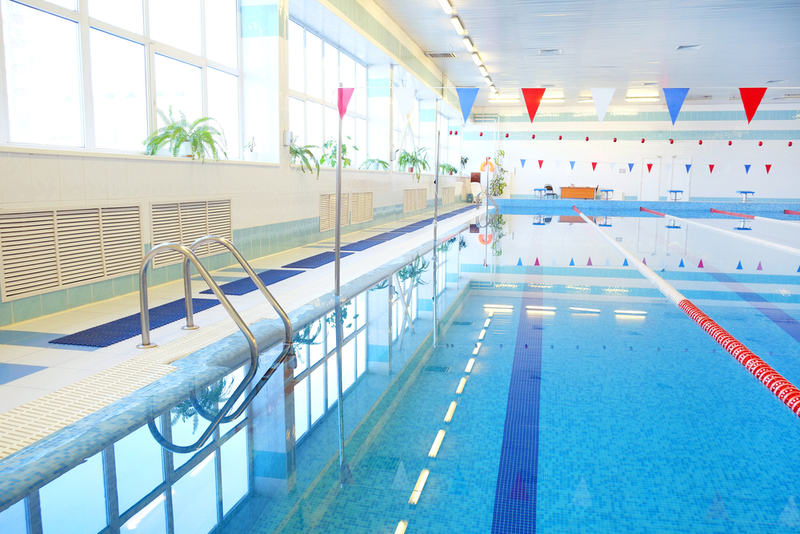 Gas heaters are favoured for their ability to rapidly warm pools and maintain consistent temperatures. 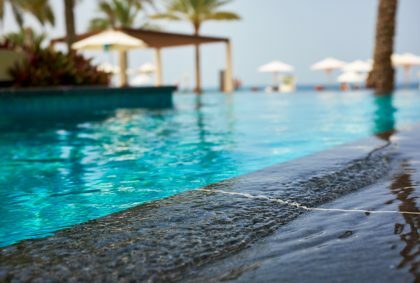 Even during the winter, these kinds of appliances and establish water temperatures of between 28 degrees Celsius and 30 degrees Celsius, allowing homeowners to get the most out of their pools year round. In contrast, electric heat pumps are more energy efficient, and capture the heat within large concentrations of air to warm pools. Although a tad more eco-friendly than gas heaters, their functionality depends on outdoor air temperatures. 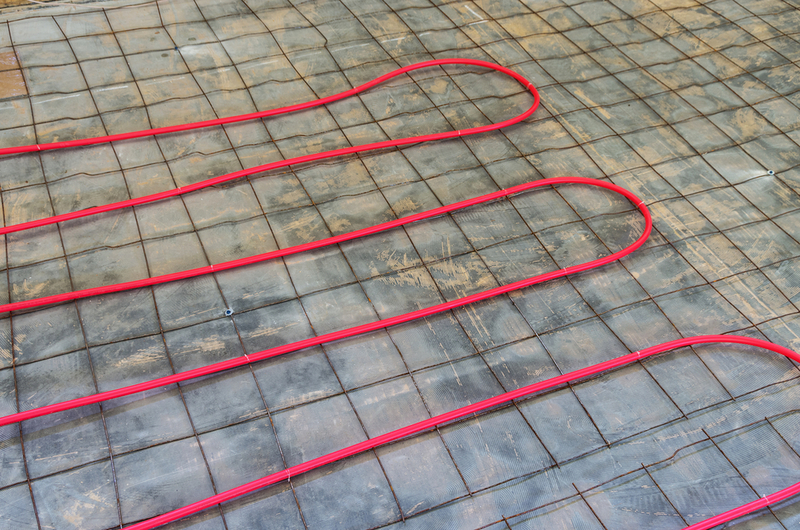 Gas heaters tend to be the better choice for larger projects, such as those involving multiple swimming pools. However electric heat pumps are often suited for residential jobs, especially if the homeowners are conscientious of utility expenses. Keeping pool water warm isn’t the only thing installers need to take into consideration. 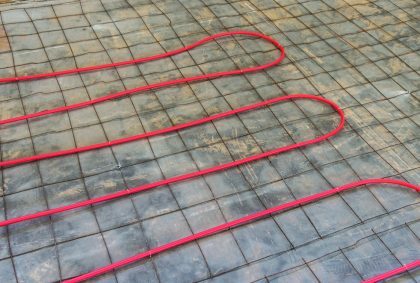 Whether you’re working with an indoor or outdoor pool, you need to consider certain factors that will affect your heating solution. For example, given certain circumstances, it may be feasible to install an electric heat pump on the outside of an indoor swimming facility. This is because temperatures may be easier to control, enabling organisations to save on heating costs. When working on projects involving indoor pools, technicians must consider which dehumidification system would best accommodate their needs. 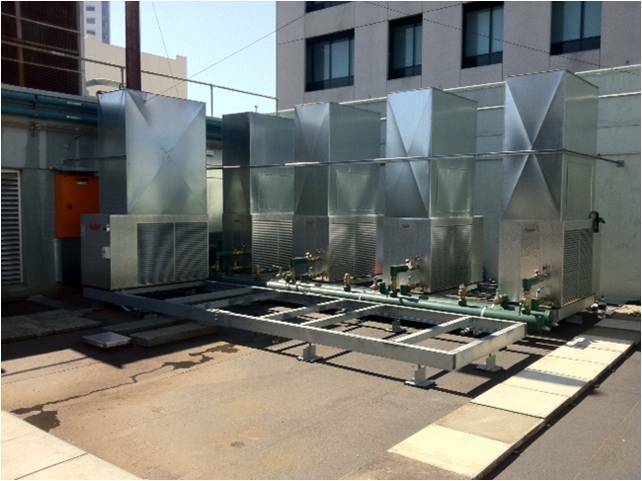 In regard to managing indoor temperatures, dehumidification systems can also accentuate efficiency. During the dehumidification process, heat trapped within indoor air is transferred to the system’s refrigerant through the evaporator coil. 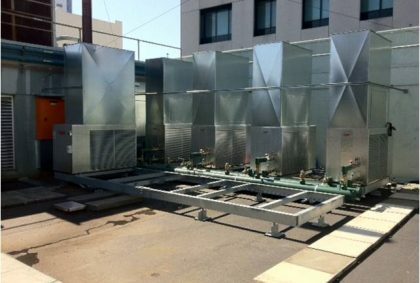 This causes condensation, which the mechanical refrigeration system consumes to redistribute throughout the air as necessary, ensuring little to no energy is lost. 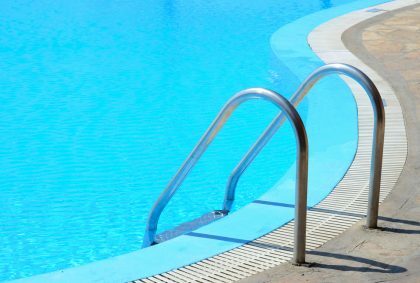 When employing gas heaters, technicians must compare the temperature rise per hour with the pool surface area. This allows them to choose particular models that are best suited for their applications. It also enables them to consider each unit’s energy input, which is expressed as Megajoules (MJ) per hour. For instance, the 280 Residential Raypack Gas Heater’s temperature rise over 24 hours is 26 degrees Celsius when a pool’s surface area is 20 square metres. However, when the surface area is 100 square metres, the temperature rise stands at 6 degrees Celsius. Installers should also consider the average wind speed, which will impact a pool heater’s ability to keep water warm on a consistent basis. 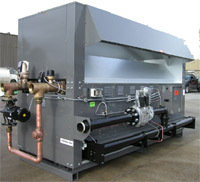 What about when an electric heat pump is best suited for the job? 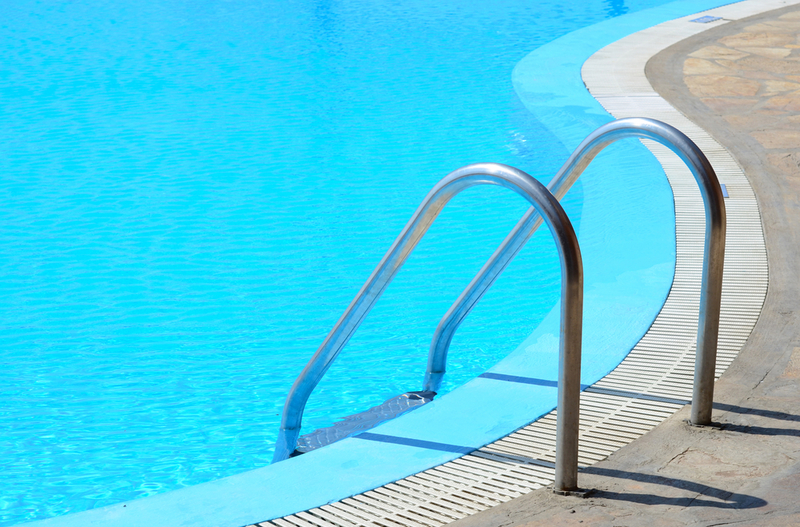 In this case, Rheem will help you conduct a comprehensive analysis of the pool’s heat loss characteristics. This enables us to understand site-specific details such as required run-hours and the utility’s electricity tariff structure. Simply selling a product without understanding the environment in which it will operate sets technicians up for more work than they can afford to do. At Rheem, we’re dedicated to providing systems that satisfy specific customer needs, ensuring optimal performance throughout a pool heater’s lifetime.